Spring sees the return of Philppe Aerts with”Back to the Old World”, his second album under his own name (despite an impressive discography)! For this recording, he went back to his sparring partners of 1995’s “Cat Walk” (IGL 116), John Ruocco and Tony Levin. They are joined by trumpet player Bert Joris, with whom Aerts has played in his own group, Philip Catherine and Michel Herr’s quintet. Bert Joris brings a new sound and harmonic dimension to the music, which Aerts intended to be simple, efficient and with a touch of humour. 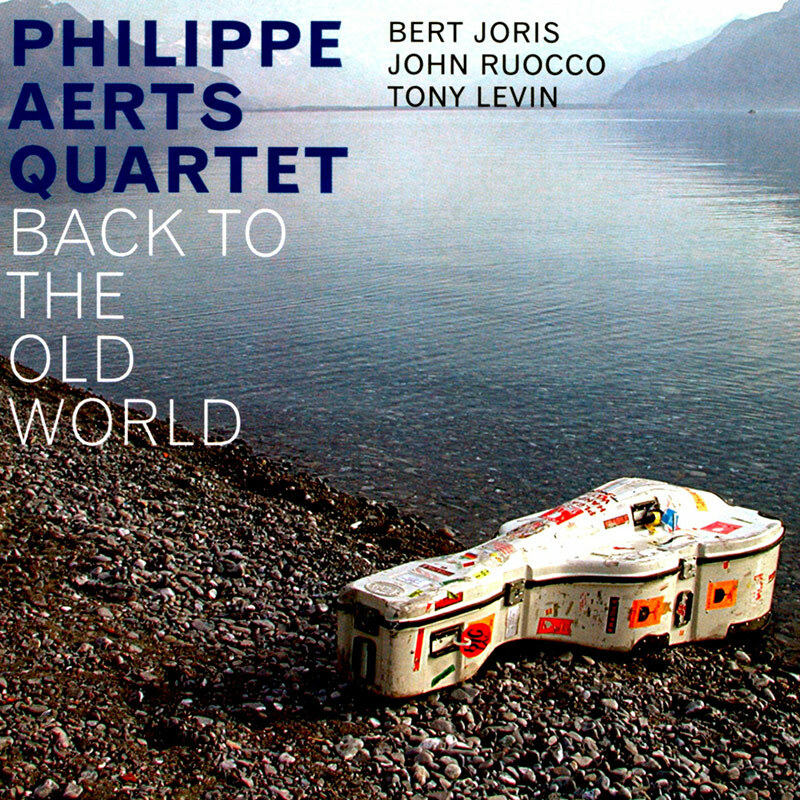 But the album is also a literal return to the Old World, as since late 1997 Aerts had been playing his double bass in New York before moving to Vevy in Switzerland. In the Big Apple, Aerts was employed by the Toshiko Akiyoshi Jazz Orchestra and appeared regularly in Birdland and numerous festivals in the US, Japan, Korea and Latin America. Since returning to Europe, he has been touring with his new quartet (Bert Joris, John Ruocco and Tony Levin), Philip Catherine’s new quartet and Martial Solal’s New Decaband.